Global Journal of Advanced Software Engineering, from 2014. SETS 2015, June 22, 2015, Oslo (Norway). ∀X.XΠ 2014, July 18, 2014, Vienna, Austria. SETS 2014, June 2, 2014, Toulouse, France. 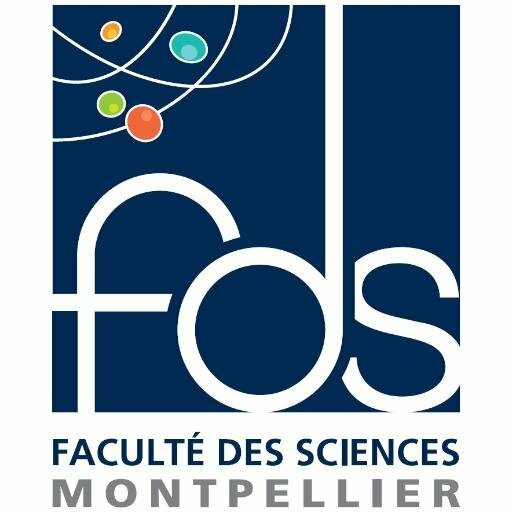 Doctoral Symposium of FM 2012, August 27-31, 2012, Paris, France. Calculemus 2010, July 6-7, 2010, Paris, France. TABLEAUX 2015, June 20-25, 2015, Wrocław (Poland). PxTP 2013, June 9, 2013, Lake Placid, USA. VECoS 2011, September 15-16, 2011, Tunis, Tunisia. PLMMS 2010, July 8, 2010, Paris, France. JFLA 2009, January 31 - February 3, 2009, Saint-Quentin sur Isère, France. PLMMS 2007, June 29-30, 2007, Hagenberg, Austria. GDR GPL - AFADL - CAL - CIEL 2014, June 10-13, 2014, Paris, France. FM 2012, August 27-31, 2012, Paris, France. CICM 2010, July 5-10, 2010, Paris, France. AFADL 2006, March 15-17, 2006, Paris, France.